‘Possessing the potential to uproot personal mobility as we know it, to make it safer and even more ubiquitous than conventional automobiles and perhaps even more efficient, self-driving cars have become the archetype of our future transportation.’ (Accelerating the Next Revolution in Roadway Safety, FAVP Sept. 2016). Vehicle-to-Vehicle (V2V) – The ability for cars to communicate with one another to improve traffic flow, reduce collisions, and reduce congestion. Vehicle-to-Infrastructure (V2I) – V2I supports a communication protocol that enables real-time traffic management, ‘green light’ driving speed, automatic fare collection, emergency vehicles path cleaning. 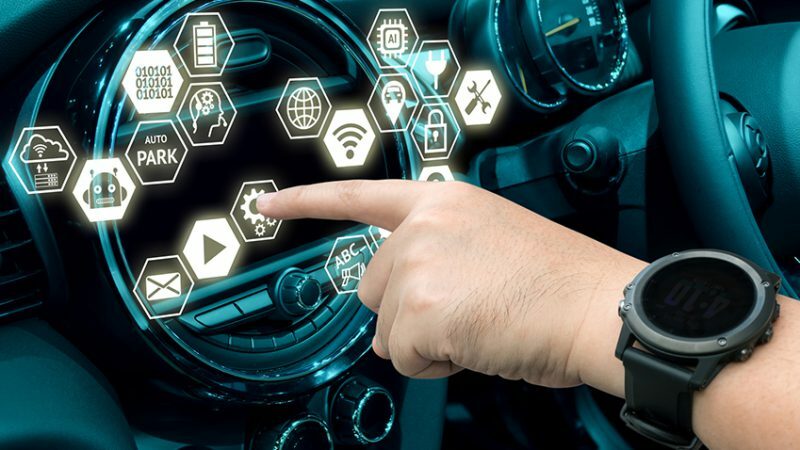 Vehicle-to-Cloud (V2C) – provides connected car services as real time high-definition maps, which are essential for autonomous driving, parking spot finder, real time traffic information, software update over the air to all car ECUs, entertainment content on demand. Strong security and authentication are an essential part of the V2C. Vehicle-to-Pedestrian (V2P) – Provides real time communication between the vehicles and pedestrians and strives to prevent potential collisions. Pedestrians use smartphones or wearable devices to communicate with the vehicles. 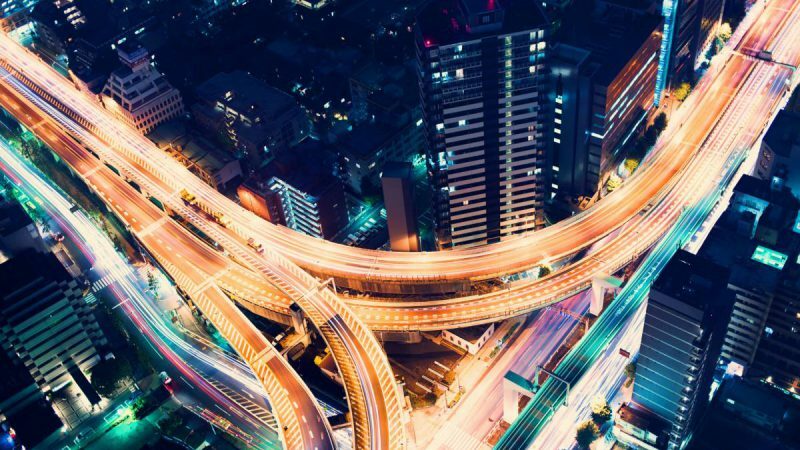 Next-generation self-driving cars will need advanced connectivity to wirelessly exchange safety and operational data between vehicles and roadway infrastructure. 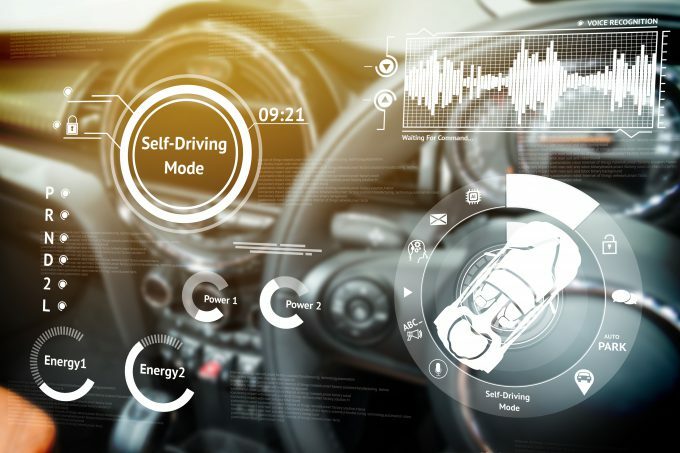 Vehicle communication and connectivity will be absolutely critical to the continued advancement of autonomous driving. With V2X communication enabled, a car is to be designed to become autonomously aware of surrounding traffic conditions – even when its driver is distracted. Autonomous vehicles are going to drive network growth to levels that were unimaginable in the past. 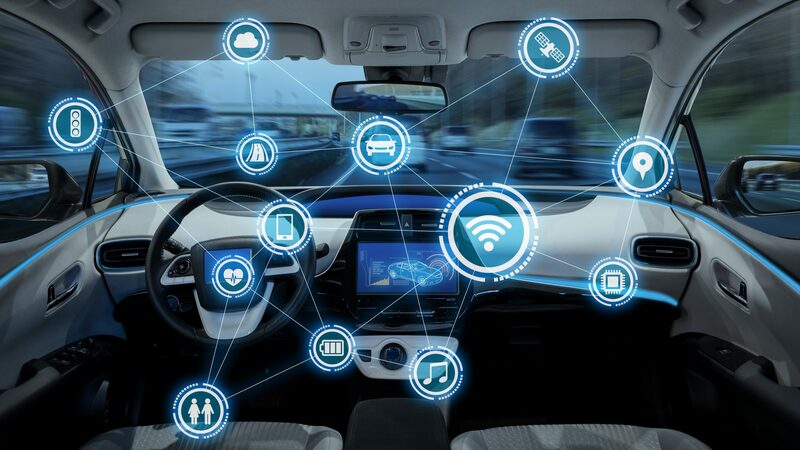 During their developer conference in August of 2016, Intel projected that by 2020 every autonomous car would create and send 4,000GB of data daily to networked cloud systems that manage communication among IoT devices. This is five times the data created by the average individual today. 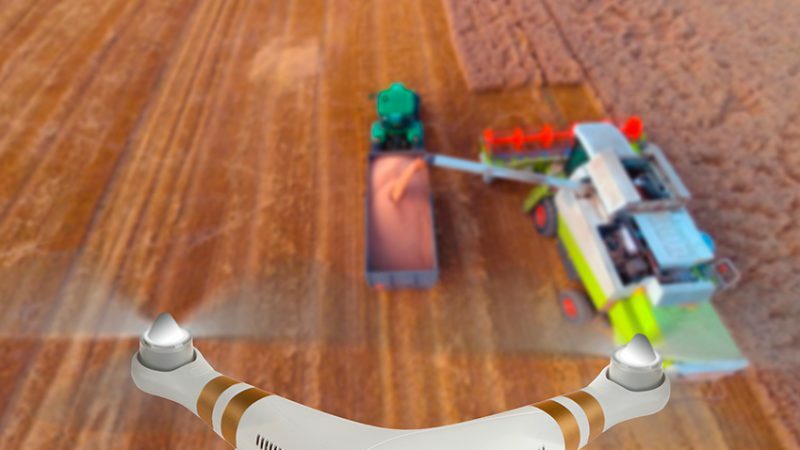 Connected airplanes and factories (to name just a few) will create even greater data requirements. The Chinese transportation system has already implemented a network to handle a portion of this communication. In all, 65% of the buses and nearly 70,000 taxis, passenger cars and dangerous chemicals transport vehicles in Beijing are fitted with satellite positioning equipment for intelligent monitoring of these vehicles. They also have five taxi monitoring centers and rail traffic control centers. This communication requires significant and costly build-out of high-bandwidth data centers and a host of networking devices. The implementation of 5G communication protocols will enable this growth. The level of investment requires active participation from multiple companies across industries, which is best driven by a predictable roadmap for implementation and assurances that governments will work together to help foster innovation. 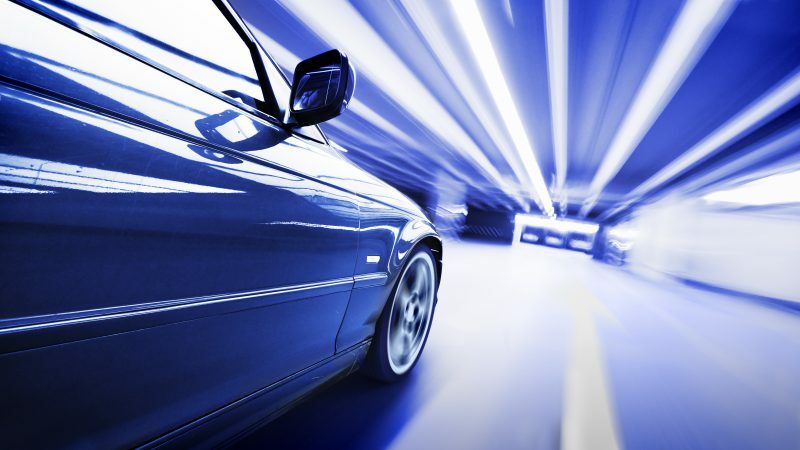 To learn more how Micron is participating in this market segment visit: Micron’s Automotive Solutions page. 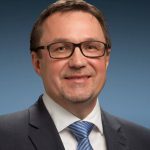 Axel Schiller is Automotive Marketing Director for embedded business unit at Micron Technology. Axel has over 20 years in the semiconductor industry. He received his degree in Automotive Engineering from the Academy of the Eastern German Army in Loebau/Germany. Axel has held various positions in procurement, sales and marketing. In 2005, he joined Micron as Global Sales Manager and focused on Automotive Accounts. High-Tech is our passion, engineering is how we express ourselves and this blog is our drawing board!